It may happen, but no promises just yet. 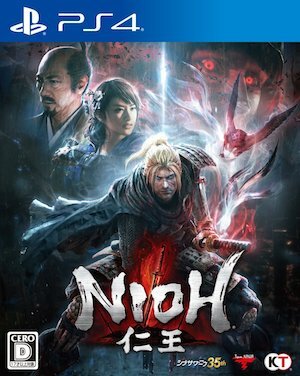 Nioh was an amazing game- it was probably one of the best takes on From Software’s Souls formula that we have seen yet, and the result was a superlative PS4 exclusive that remains one of the best games to get on the platform. 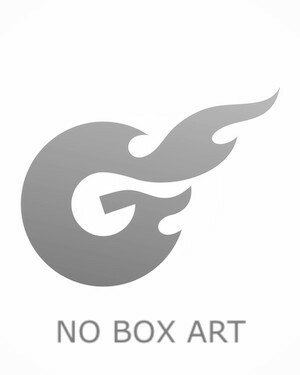 However, do’t go expecting Koei Tecmo to churn out a quick sequel. Speaking to Japanese magazine Famitsu (translation via WCCFTech), game director Fumihiko Yasuda discussed the possibility of a sequel- he noted that while a sequel was under consideration, especially given the game’s great reception not just in Japan, but around the world, nothing has been set in stone yet. 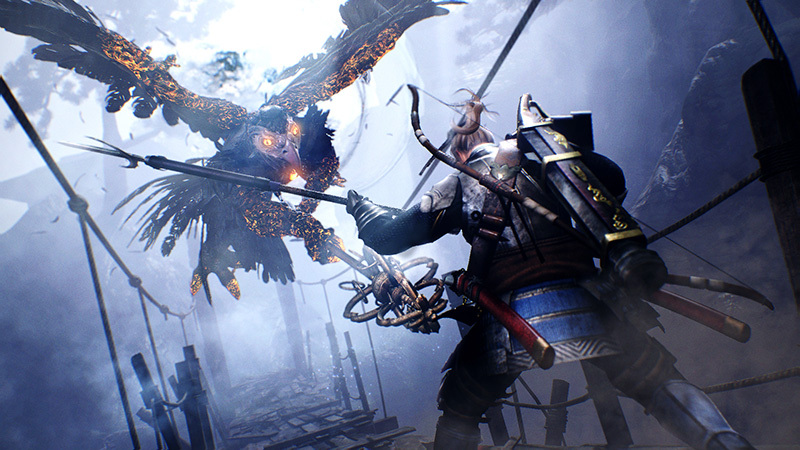 In other words, a Nioh sequel is under consideration, but Team Ninja won’t commit to it just yet. Which is fine- there’s a lot of meat to Nioh anyway, and it’s not like there is currently a shortage of great games being released. That said, with how good Nioh was, it’d be great if Team Ninja and Tecmo expand on it further with a sequel in the future.